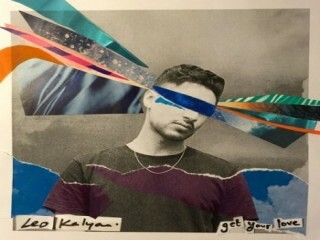 British singer Leo Kalyan shared the video premiere supporting his brilliant single 'Get Your Love', a track which was recently released and enjoys great feedback. British singer Leo Kalyan shared the video premiere supporting his brilliant single Get Your Love, a track which was recently released and enjoys a great feedback. The track itself is warm, shimmering and pop-friendly, while the video clip shares visuals of Leo having his "supposed" love interest getting drunk and having too much fun "on a sunny day in June". Watch the video below. Leo’s debut EP Silver Linings gets released on October 23 on Believe Records. Stay tuned for it!